Valli dell'Etna Olio di Oliva's olives grow at the foot of Mt. Etna, Europe's highest active volcano, in Sicily. 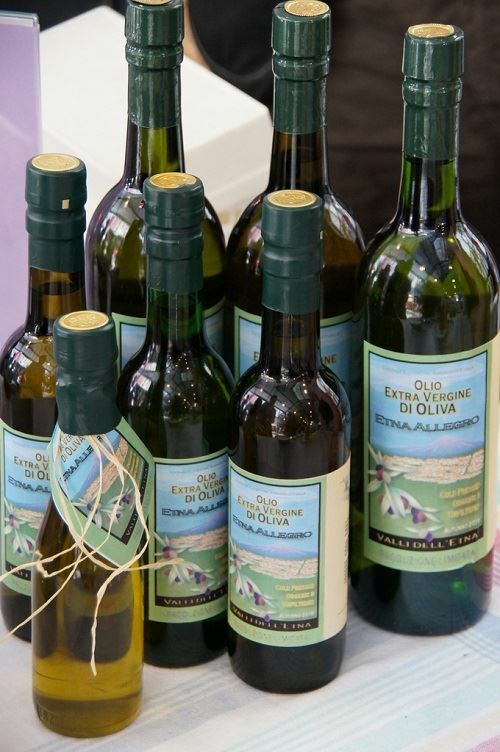 This is a unique opportunity to taste and buy their premium olive oil! Don't miss ROAM's stand at Weekend Italiano with Alessi Design products! 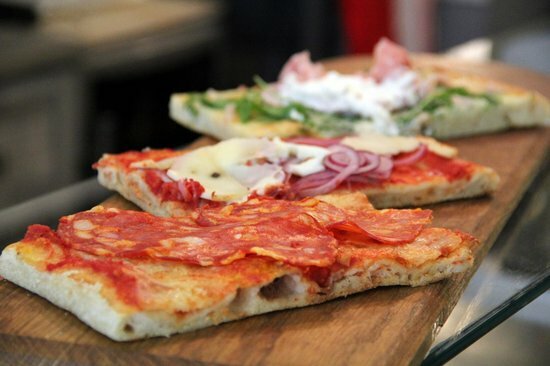 Join us to taste Filone, Baker's Field Italian-style baguette! Bakers's Field mills its own flour in the back of their small batch bakery at the Food Building. Granite stones mill Midwest-farmed whole grains into flour, which is fermented and made into bread with flavor that stands out as soon as you taste it.